(And see here.) 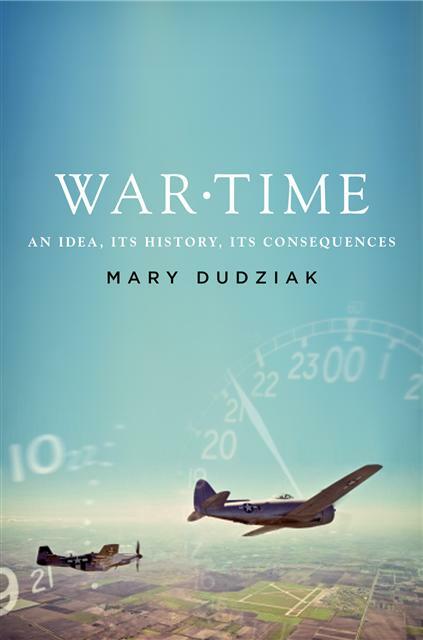 Having read and heard Mary present an earlier essay on this topic, am looking forward to a careful study of this important book. 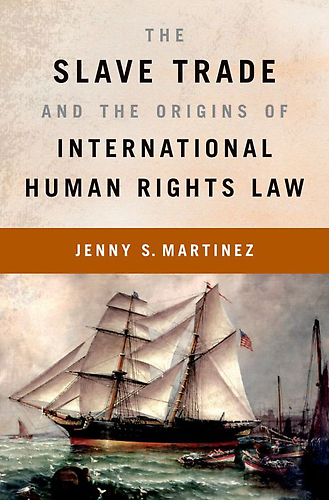 [A]s Jenny Martinez shows in this novel interpretation of the roots of human rights law, the foundation of the movement that we know today was a product of one of the nineteenth century's central moral causes: the movement to ban the international slave trade. Originating in England in the late eighteenth century, abolitionism achieved remarkable success over the course of the nineteenth century. Martinez focuses in particular on the international admiralty courts, which tried the crews of captured slave ships. The courts, which were based in the Caribbean, West Africa, Cape Town, and Brazil, helped free at least 80,000 Africans from captured slavers between 1807 and 1871. Here then, buried in the dusty archives of admiralty courts, ships' logs, and the British foreign office, are the foundations of contemporary human rights law: international courts targeting states and non-state transnational actors while working on behalf the world's most persecuted peoples – captured West Africans bound for the slave plantations of the Americas. (And see here.) As did Mary, Jenny published an article on the subject a while back. Heartfelt congratulations to you both!